Previously we published a list of free online courses from renowned universities that have both open-access lectures and podcasts of public events (like LSE). Below you will find a list of economics podcasts, some of which were mentioned by Tim Harold in his blog last year. The featured resources are mostly produced by think tanks, research institutes, economics bloggers or the media. They represent different schools of economic thought and vary in length and style. 1. 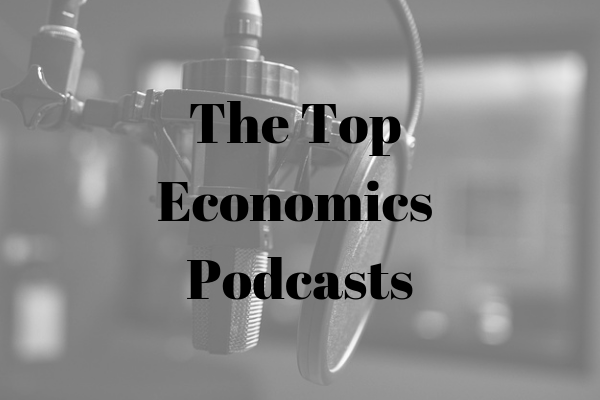 EconTalk is probably the most known economics podcast of all and is a winner of numerous webblogs awards. It is a weekly podcast hosted by Russ Roberts and “features one-on-one discussions with an eclectic mix of authors, professors, Nobel Laureates, entrepreneurs, leaders of charities and businesses, and people on the street.“. For keeping up with the latest economic developments look no further. 2. NPR Planet Money Podcast is a twice-weekly podcast that focuses on the global economy. Describing themselves, NPR say: “We have two rules for ourselves: 1. Everything has to be interesting (and, preferably, fun or funny or poignant or somehow grabby). 2. Everything should be economically smart, but not economically dull." In our experience, they have been pretty successful in achieving this mix. 3. VoxTalks is a collection of interviews with eminent economists that centres on today's most salient economic policy issues. It is a part of the policy portal voxEU.org, which was set up by the Centre for Economic Policy Research and aims to make policy, and all that it entails, more accessible. 4. Cato Institute Daily Podcast is produced by the Cato Institute, a think tank, and covers hot economics topics from a libertarian perspective, which we understand may not be to everyone's taste... Still, it's well researched and makes for good discussion. Their website has a large collection of other video and audio recourses which are worth checking out. 5. Demand Side Economics is a weekly podcast from Alan Harvey, the author of a blog of the same name. It covers current economics issues from a Keynesian prospective. Always relevant and always interesting. 6. 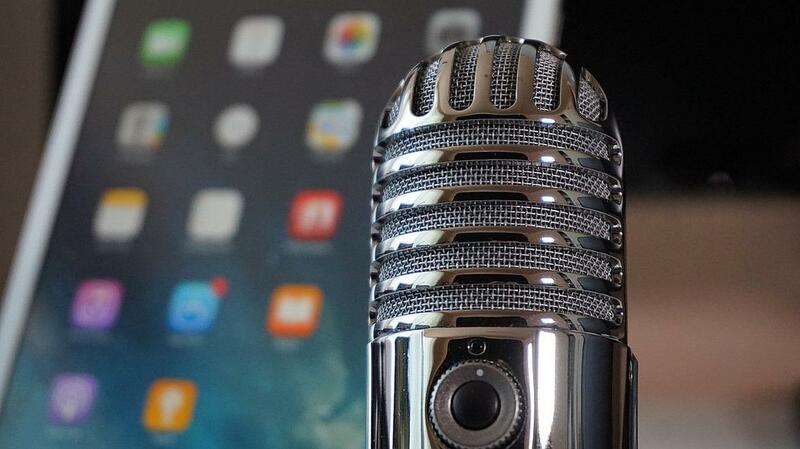 Mises Media has a collection of podcasts and lectures in Economics from the Ludwig von Mises Insitute - “The world centre of the Austrian School of economics and libertarian political and social theory“. One of their most interesting episodes, Economics in One Lesson, is a series of interviews with some of Austria's leading economists. 7. Foundation for Economic Education has several sets of lectures and interviews on iTunes which provide materials to learn “about liberty, free markets, and economic history“. 8. Development Drums is a podcast for those who want to know more about international development and global poverty. It features interviews and guest talks from experts and professionals involved in development. 9. Global Prosperity Wonkcast is part of a blog by the Center for Global Development (CGD), a think tank. It features weekly interviews with CGD experts on international development issues. 10. Freakonomics Podcasts – Even though Freakonomics isn't strictly just about economics, as I am sure you all know, it definitely provides some interesting food for thought. It tries to explain lots of the quirks of human behaviour, that is not always as rational as we like to believe it is. In one episode, 'Freakonomics Goes to College', they explore the real value of college degrees and the market for fake diplomas. Fascinating stuff. 12. Peterson Institute for International Economics offers a number of short interviews and commentaries on current global economic and political issues. The Institute also has a separate audio channel for hosted events. 13. You might also want to check some of the major media podcasts offered by The Financial Times, the BBC, The Guardian, The Economist or Bloomberg. These are all tried and tested. You really can't go wrong with any of them.